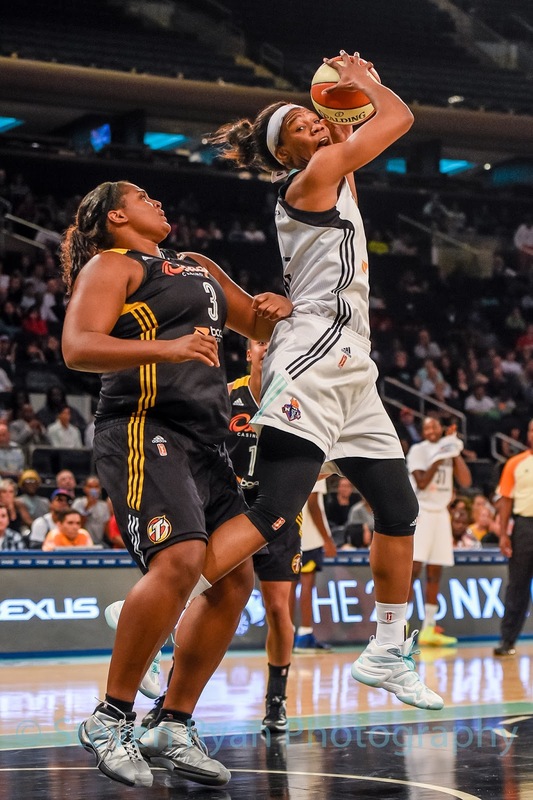 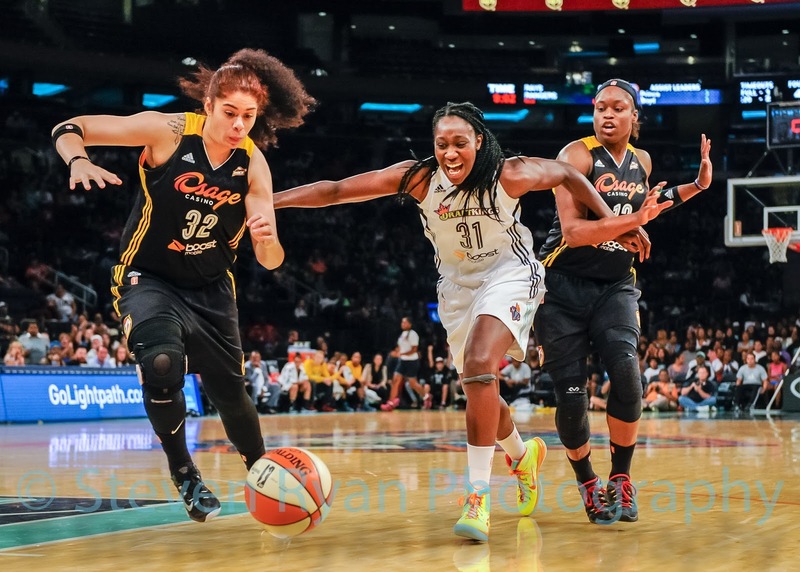 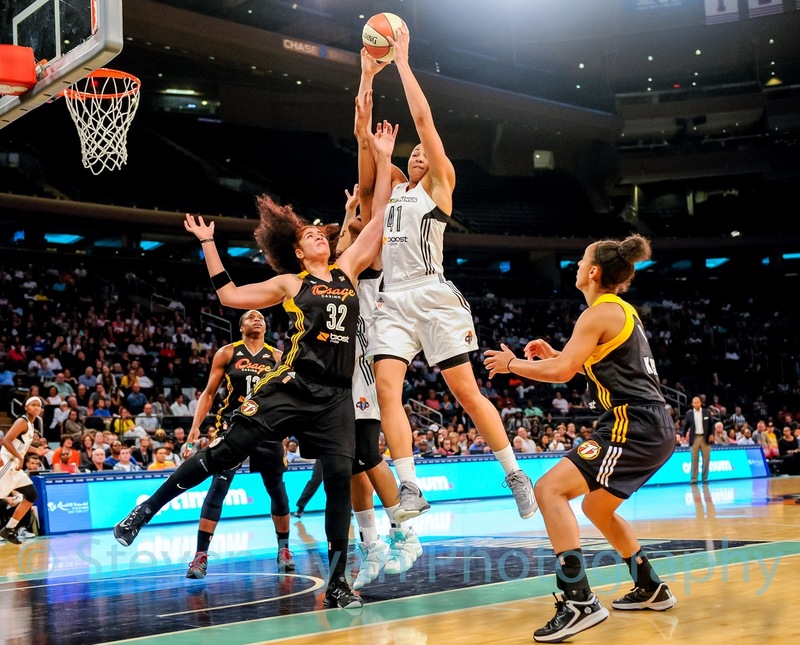 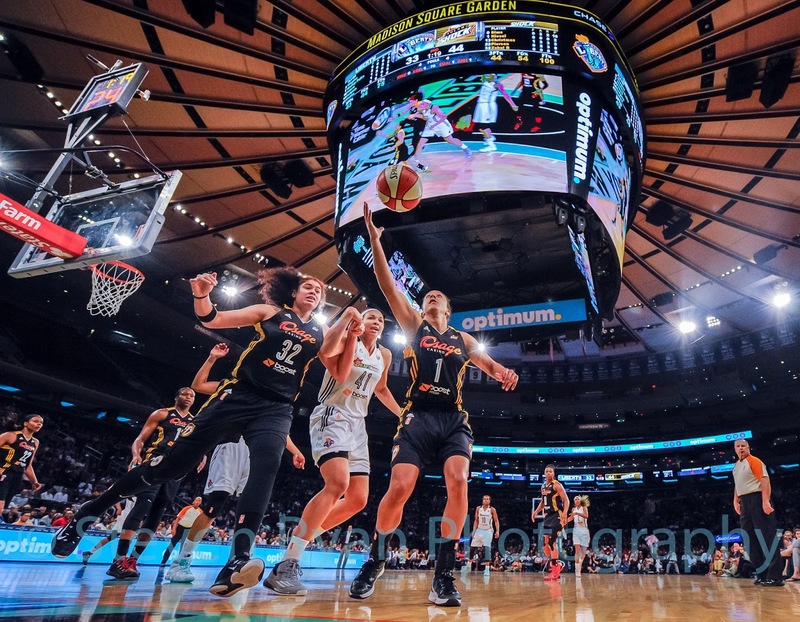 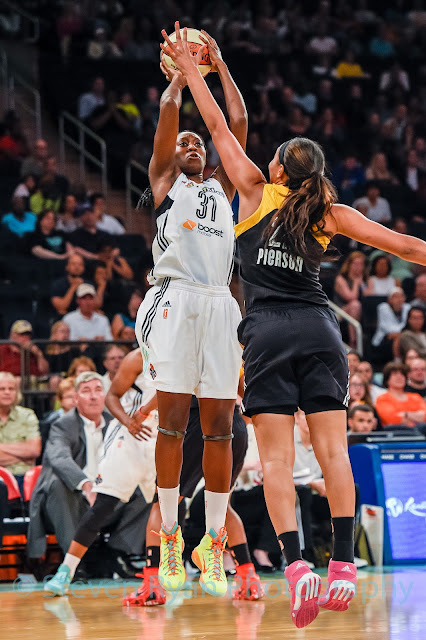 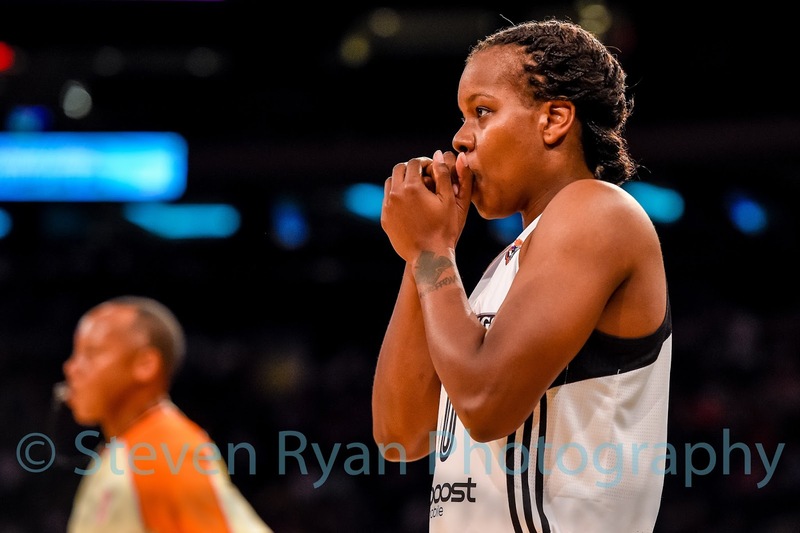 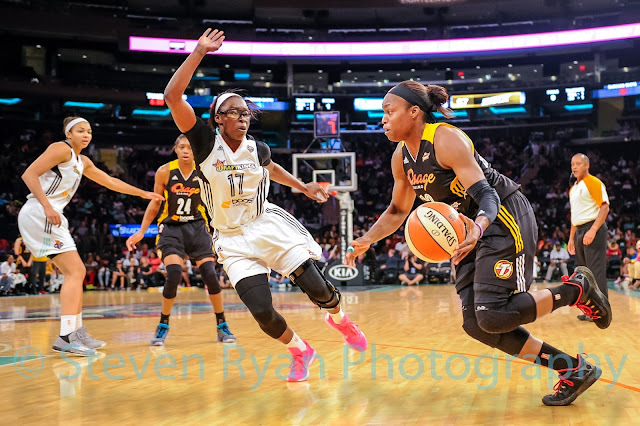 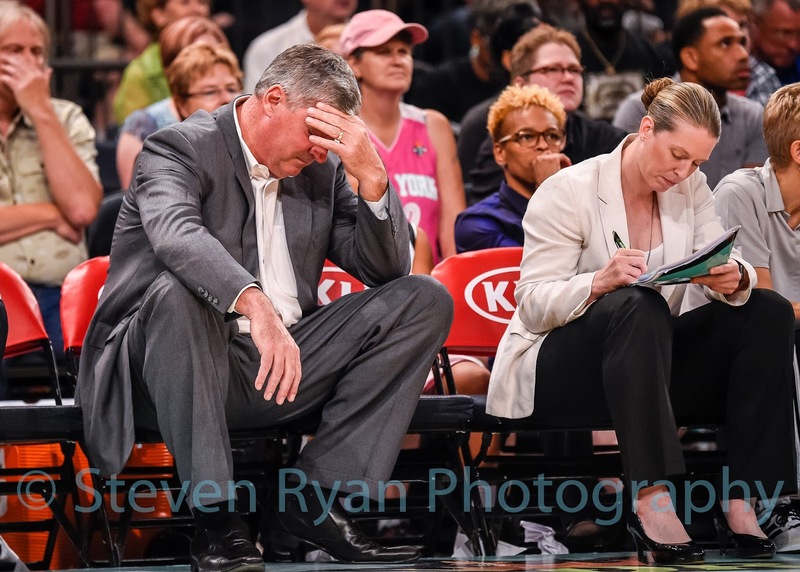 This past Saturday I photographed my first New York Liberty game at Madison Square Garden. 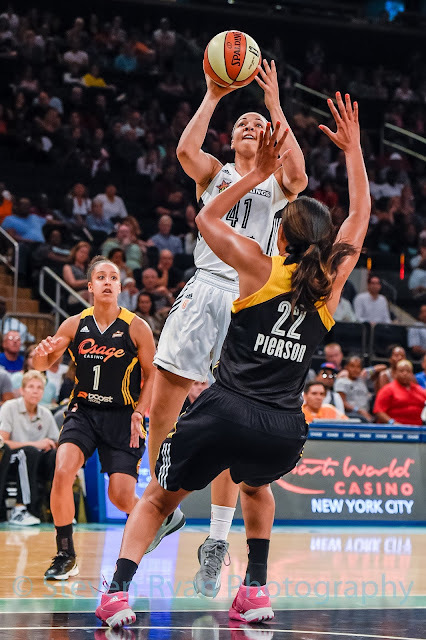 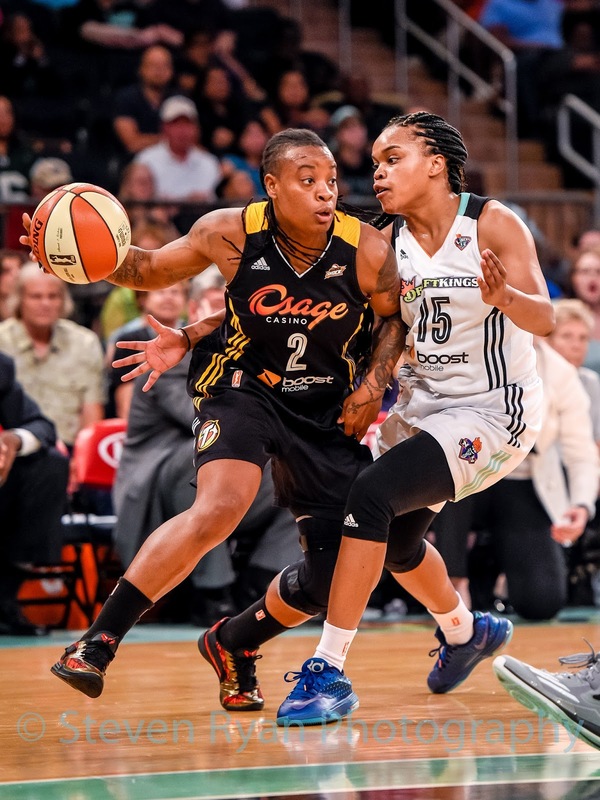 The Tulsa Shock came into the game on a 10-game losing streak, but were able to snap it against the Liberty with an 81-76 victory. 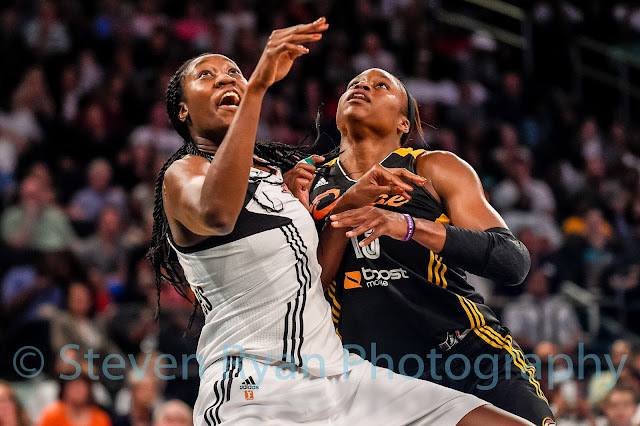 Here are some shots from the game. 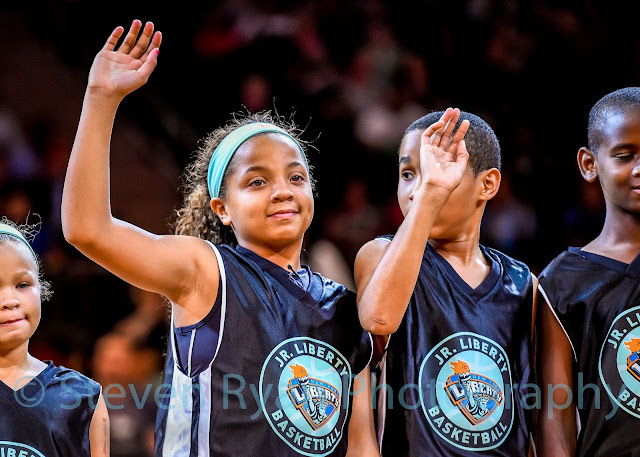 Kimora Johnson of the Charlottesville Cavaliers is honored with her team during the game. The Cavaliers were recently disqualified from a youth tournament for having Kimora, a girl, playing on the team. 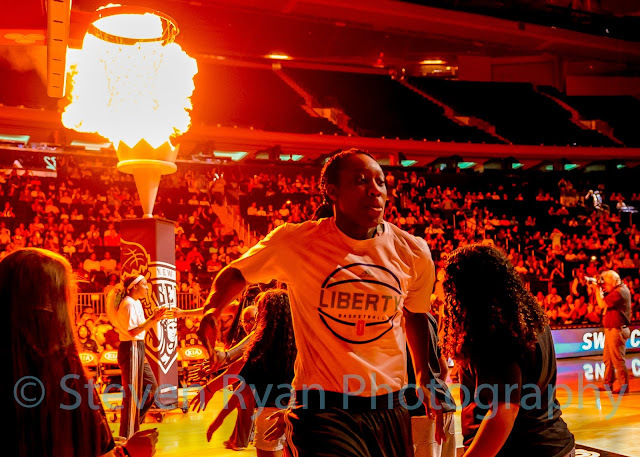 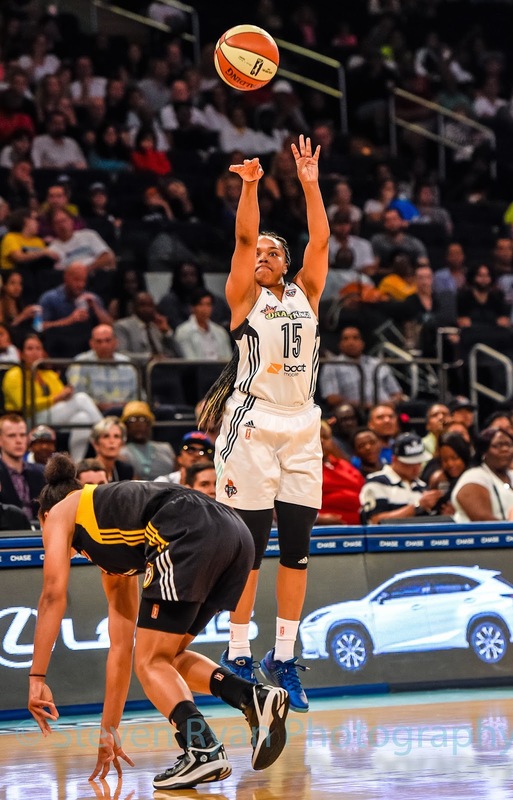 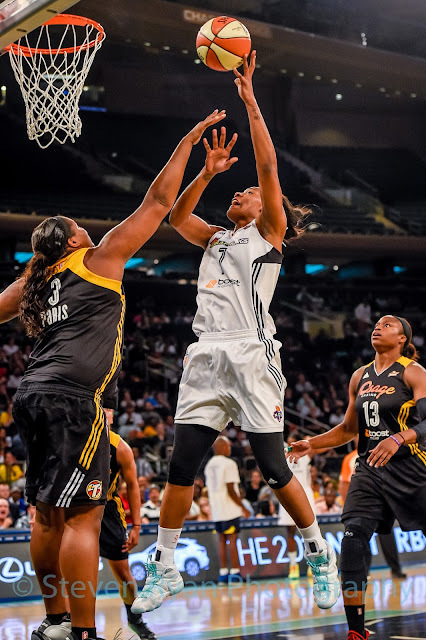 The tournament's decision to disqualify the Cavaliers grabbed national attention, and the Liberty decided to invite Kimora, and her team to the Garden to be introduced and to play in an exhibition game after the Liberty vs. 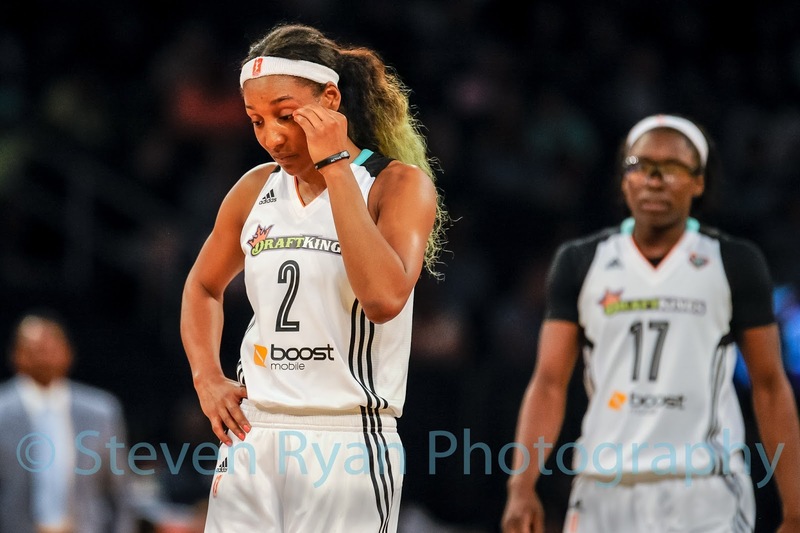 Shock game. 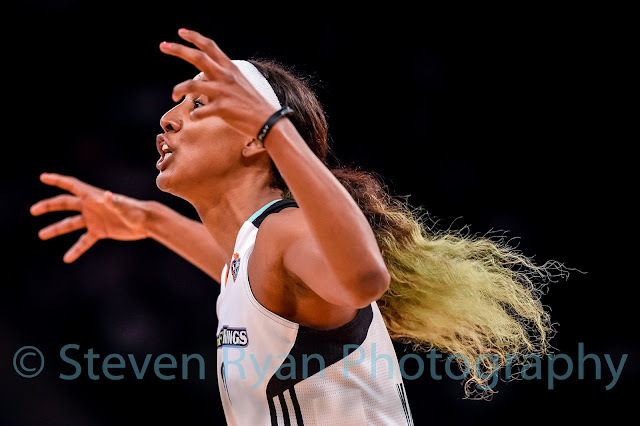 I was very lucky to time this shot of Kimora playing in the exhibition game and getting smacked in the face by the defender. 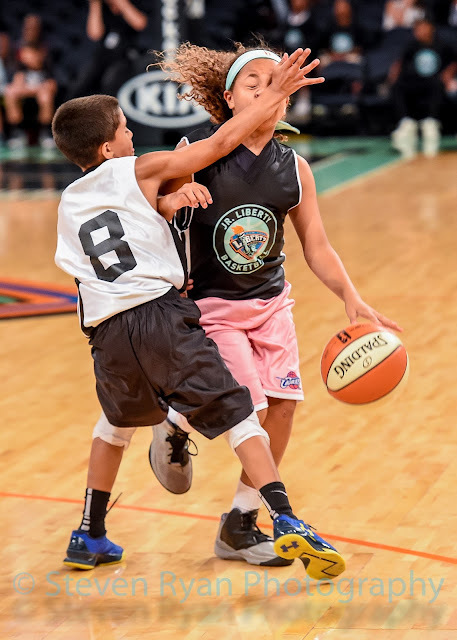 How this wasn't called a foul, I'll never know.